"Sometimes when they ask my name, I say Tan. It’s so precocious." Hello. 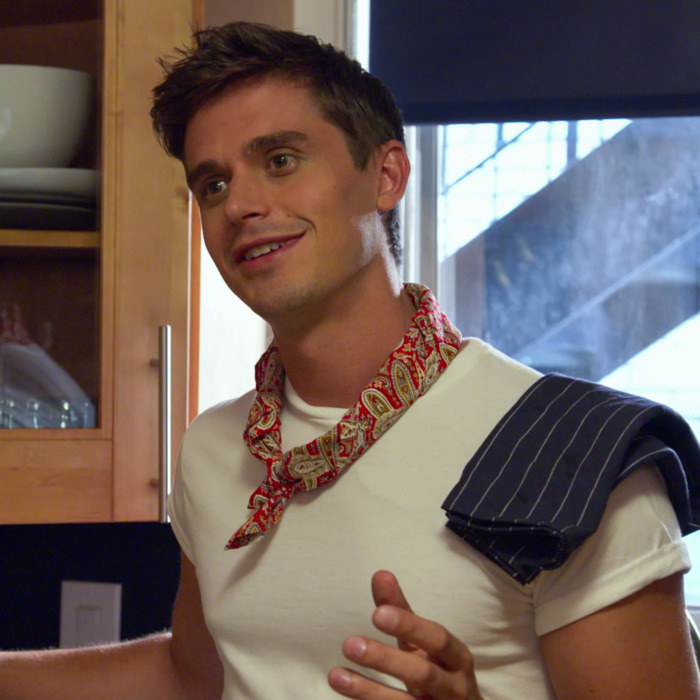 I love Antoni Porowski from Queer Eye dearly. But what I also love is this hilarious — I promise you I'm not using that word lightly* — impression of our cute cooking angel. *I've literally been cry-laughing at my desk for a solid 20 minutes. 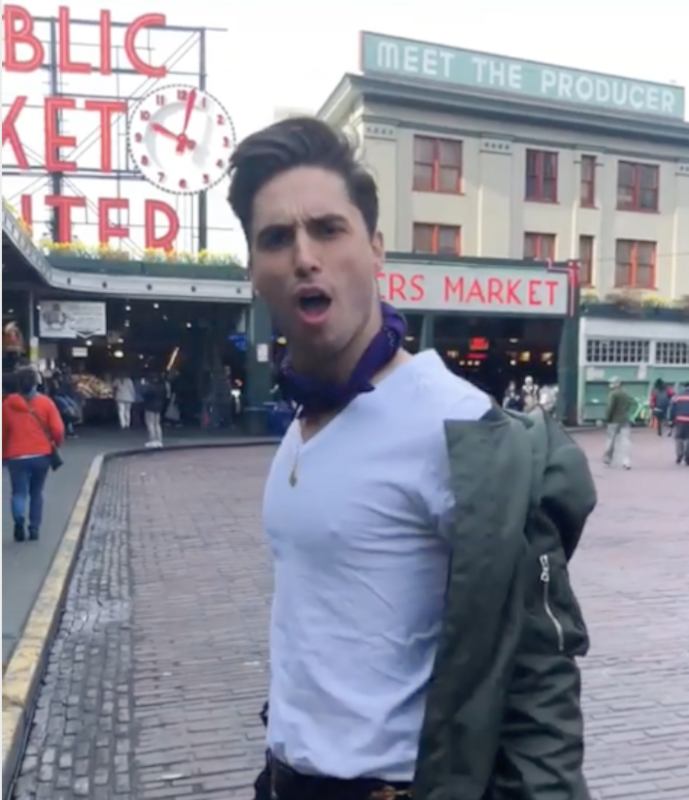 In the video, comedian/actor Benito Skinner explores beautiful Seattle as the one and only I-like-to-throw-kitchen-towels-over-my-shoulder-and-hold-various-vegetables Antoni.